I'm up next on the Minshan Blog Tour, hosted by Phat Quarters. 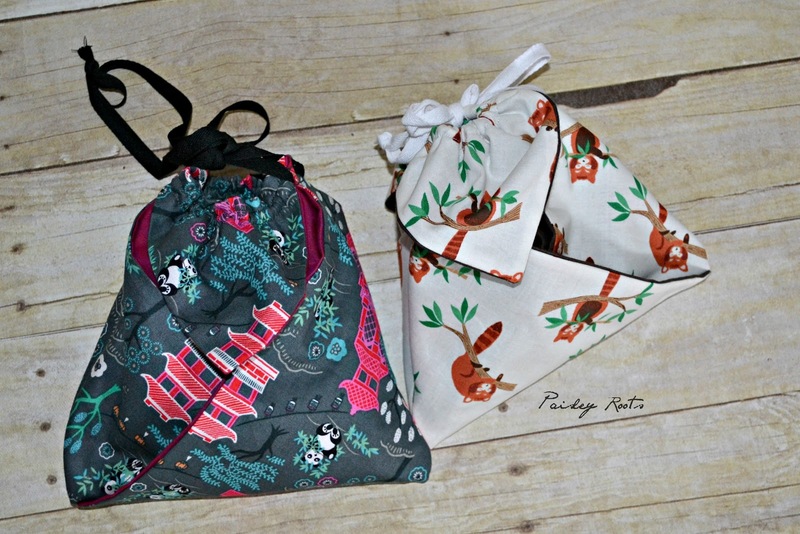 I'm also giving away one of these adorable Origami Bags (winner will choose which), so make sure you enter! 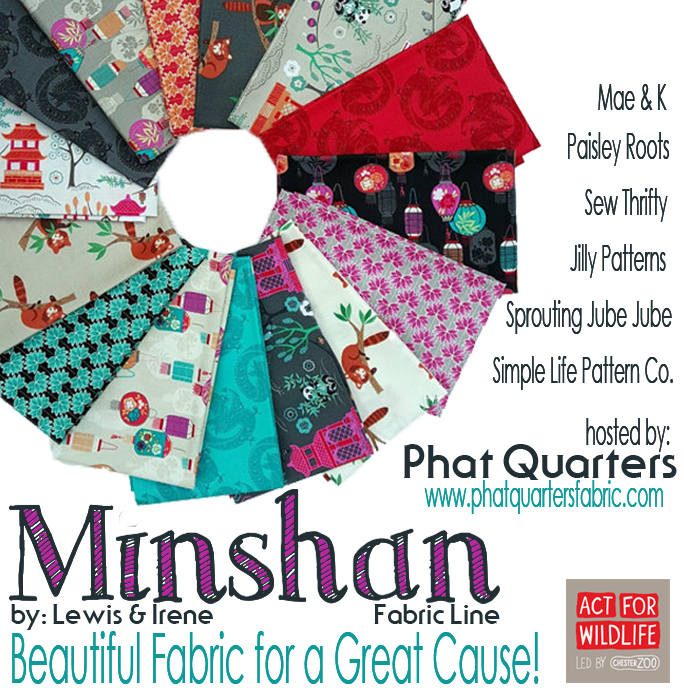 The fabric for this post was sponsored by Phat Quarters, but all opinions are my own. 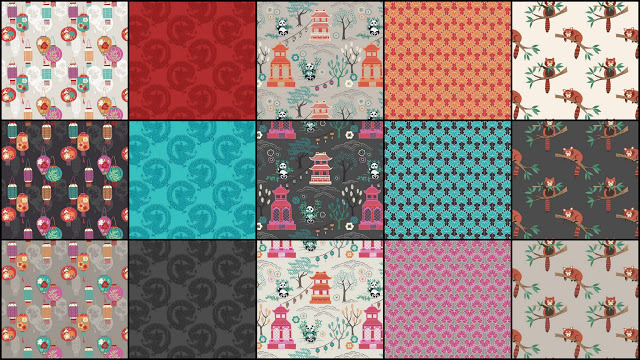 To start, lets talk about this fabric line. 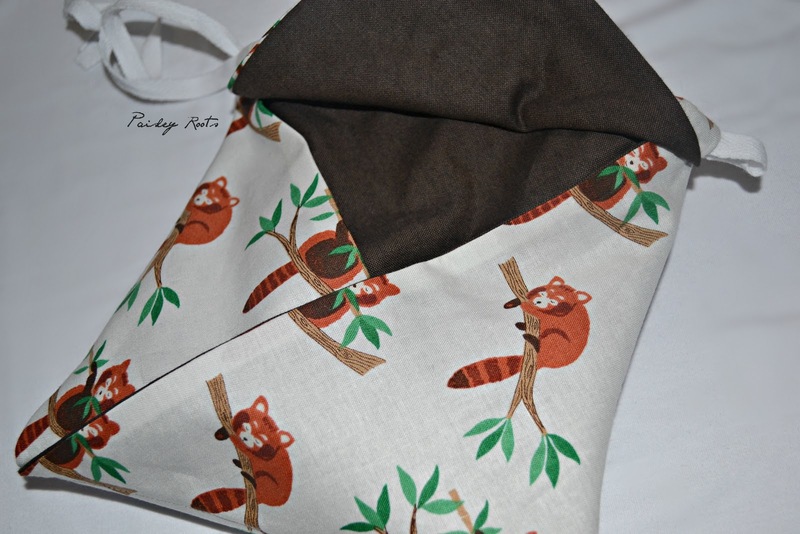 Not only is it adorable, it was made with the Giant Panda's & Red Panda's in mind and Lewis & Irene are donating a part of the proceeds from this fabric line to Act for Wildlife. 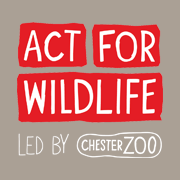 Act for Wildlife is led by Chester Zoo in the UK to help protect these amazing creatures in their natural habitat. The whole collection is gorgeous and has 3 colorways. Slate, Natural, and Light Grey. Lucky Dragon and Lotus Flower compliment the others so well. 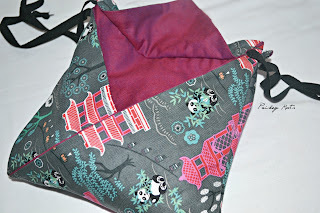 For my origami bags, I used Minshan Panda Temple on Slate with Cherry Peppered Cotton for the inside. 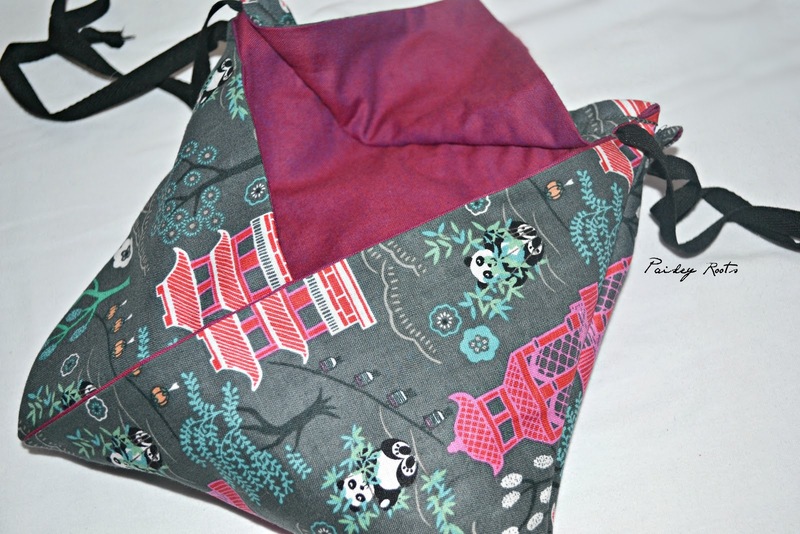 The other bag is Minshan Red Panda with Coffee Bean Peppered Cotton. The peppered cottons look fantastic with this line! Make sure you check out the rest of the bloggers on this tour! And don't forget to enter the giveaway! 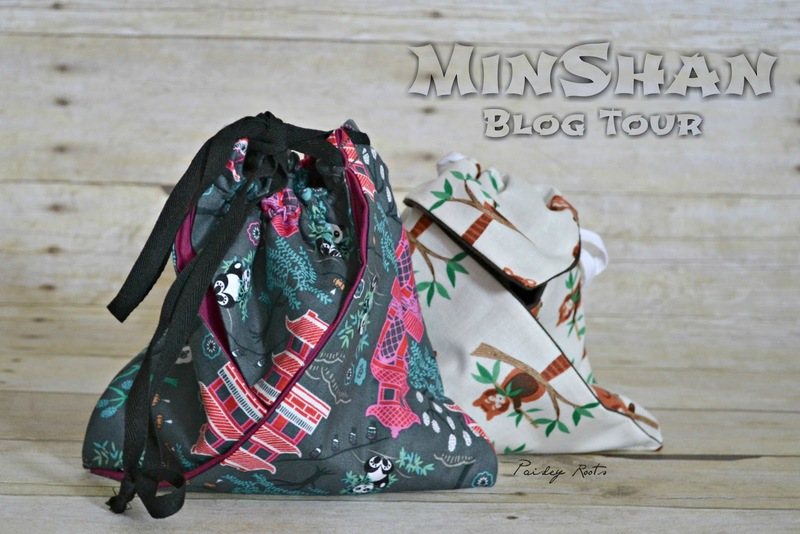 Winner of the giveaway will choose which of the two bags they would like, Panda Temple or Red Panda. This giveaway is open to international and shipping is free! Love the fabric and the bags. The bags are lovely. They're a really fun shape. I love the red pandas, they're so cute.